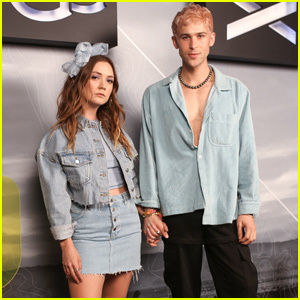 Billie Lourd is ‘Feeling the Force’ While Paying Tribute to Mom Carrie Fisher at ‘Star Wars’ Celebration | Billie Lourd, Star Wars | Just Jared Jr. While Billie Lourd remembers the late Carrie Fisher every day, she honored her mom in a super cool way at today’s “40 Years of Star Wars” panel during the 2017 Star Wars Celebration at the Orange County Convention Center in Orlando, Fla. 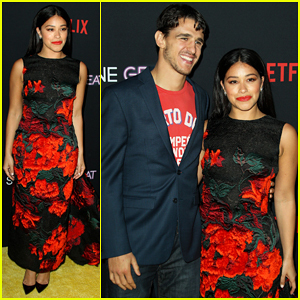 The Scream Queens star rocked a custom Tom Ford gown that totally screamed Princess Leia, her mother’s famous Star Wars role. At the event, Billie introduced a tribute video to Carrie (watch the full video here), marking her first public appearance since her mother passed away in December. “Feeling the ultimate strength of the force from all of the incredible fans at #starwarscelebration after our tribute to my #momby,” Billie shared on Instagram. Billie portrayed Lieutenant Connix alongside her mom in Star Wars: The Force Awakens, and she will reprise the role in Star Wars: The Last Jedi. 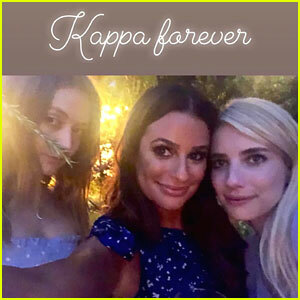 Paris Jackson Joins Billie Lourd & Rowan Blanchard at LACMA Gala 2018! 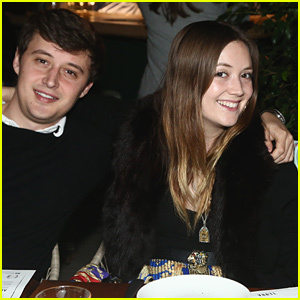 Billie Lourd Is Ready to Shoot 'American Horror Story' Season 8! 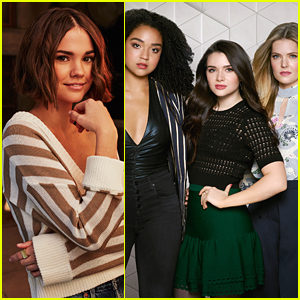 Billie Lourd, Paris Jackson, & Alexandra Shipp Look Chic at Christian Dior Cruise Collection Photo Call! 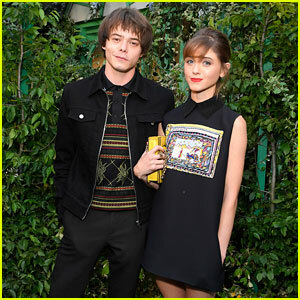 Natalia Dyer & Charlie Heaton Look Picture-Perfect at Christian Dior Event! 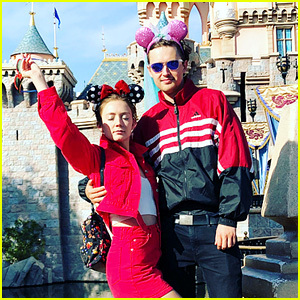 Billie Lourd Goes to Disney With Her Ex BF Austen Rydell!